Practice Begins Monday August 13th. Practice Days: Monday and Wednesday through Labor Day. One day per week after that. 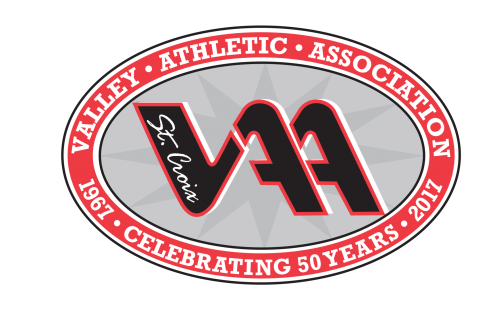 It is our mission to uphold the pride and tradition of the SCVAA Football Program and the Stillwater Community through the unification of the athletes, cheerleaders, parents and fans. We will support as many football events as possible and promote a positive game-day atmosphere for SCVAA and its athletes. As cheer coaches, we will strive to instill tradition,honor, commitment and pride in our teams and in each other. We will build a solid foundation based on trust and loyalty. We will work to be organized,consistent and supportive to make this an exemplary cheer program and a positive experience for all. What Grade? When registering for spring-summer sports, please indicate the athlete's Fall 2018-2019 grade. For example, if the athlete will be in third grade for the Fall 2018-19 school year, he/she should be registered as a third grader. Late Registration None Available for Cheerleading Club. All registration ends July 31st. Refunds A service fee of 25% or $20, whichever is less, will be assessed on all refunds.